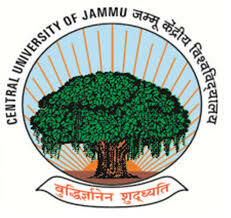 Central University of Jammu is a prestigious university announces Non-Teaching Job Vacancy. Candidates can fill the form up to 27th Sep 2016. Rs.500/- from any Nationalised/ Scheduled Bank in favour of Finance Officer, Central University of Jammu,payable at Jammu (no amount will be charged by SC/ST/PWD Candidates). Suchani), Distt. Samba - 181143 (J&K State, India) through Registered/Speed Post before due date i.e 15/09/2016. Visit http://www.cujammu.ac.in//Default.aspx?option=article&type=single&id=32&mnuid=734&prvtyp=site to get details.